All confirmed NRC participants: Please click here to register for your dorm room. There is no cost, but UMN needs to identify who will be staying in the dorms. Additionally: Your travel can only be reimbursed if you fly on a US airline carrier. (All federal grants have this specification.) You will need to submit your receipt and at least one boarding pass as proof of having flown to the conference. 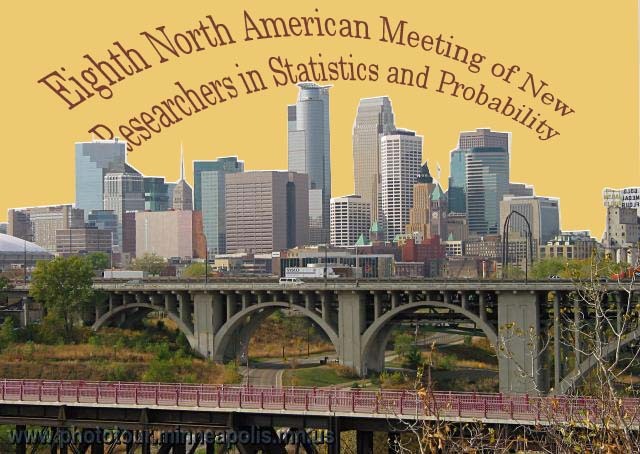 The IMS Committee on New Researchers is organizing a meeting of recent Ph.D. recipients in Statistics and Probability. The purpose of the conference is to promote interaction among new researchers primarily by introducing them to each other's research in an informal setting. All participants are expected to give a short, expository talk or contribute a poster on their research. Anyone who has received a Ph.D. since 2000 or expects to receive a Ph.D. by 2006 is eligible to attend. 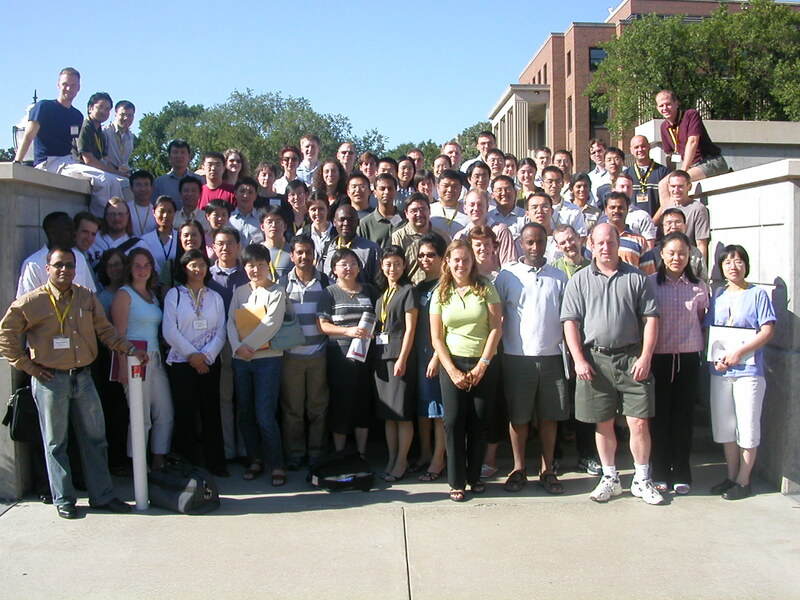 The meeting is to be held prior to the 2005 Joint Statistical Meetings in Minneapolis, MN. Because of the large number of applications, this year we are able to guarantee travel costs only up to $250.